The famous Swiss psychologist and epistemologist Jean Piaget wisely said, “Play is the work of childhood”. It’s very simple, yet so true and comprehensive. Children need more play time. Many studies have proven the importance of play in child development. They show that play is essential for children’s healthy development, regardless of their age. Children learn about the world through play. They discover how to solve problems and interact with others. They learn how to express their thoughts and feelings, as well as resolve conflicts. Children develop language and literacy through play. They also understand and adopt social rules and expectations. Free play encourages kids to use their imagination and all their senses – sight, smell, hearing, touch, and taste. They experiment with different situations and consequences in the safety of their play. The ability to discover the world in such a protected environment benefits children’s development on every level. In 2001, the No Child Left Behind Act was introduced. It emphasizes the testing scores of school children. Since then, as many as 40% of school districts in the United States have reduced school recess. Nevertheless, recess is essential for a child’s development and health. Moreover, according to recent research, recess helps students perform better in the classroom. Researchers believe that children can learn and achieve far more in considerably less time when they have adequately allotted breaks. Thus, children need more play time to achieve better success at school. Reducing the amount of Elementary school recess has a negative impact on children’s engagement. Furthermore, it threatens to aggravate the childhood obesity problem. Childhood obesity rates have been constantly growing over the last 30 years. Around 17% of children in the U.S. are obese today. Unfortunately, it seems that even the scientific findings suggesting that children need more play time can do little to save the recess in schools nationwide today. Some schools are beginning to look at overseas examples of good practice, however. Eagle Mountain Elementary School in Fort Worth, Texas, for example, is taking playtime during recess seriously. The school tripled recess time from 20 minutes a day to a full hour. Teachers claim that their students are less distracted, more focused and more successful as a result. Eagle Mountain Elementary School found the inspiration in Finland’s education system. 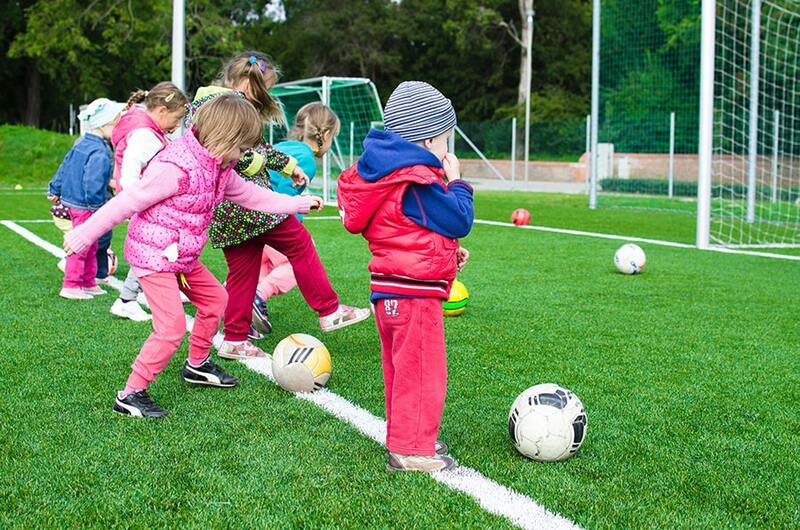 Namely, schools in Finland provide their students with 75 minutes of recess over the course of a school day. In comparison, US students spend an average of only 27 minutes a day playing outside. Longer recess contributes to better health and testing results of Finish students when compared with their American peers. In his book, Lifelong Kindergarten, the educational technology expert Mitchel Resnick argues that the rest of school (even the rest of life) should be more like kindergarten. According to the author, creativity is one of the most critical skills we need to learn if we want to thrive in today’s ever-changing world. Moreover, the best way to boost our creativity is through play, just as kids in kindergarten (should) do. Children need more play time to develop, learn, and grow. They need to be allowed to do their childhood work. It’s essential for schools and parents to acknowledge the importance of play in child development. What do you think about this? Should schools allow more play and recess time? What can we, parents, do to allow more play?